Are you looking for the perfect present for your pet? At Celtic & Co, our luxury 100% sheepskin range now includes soft and stylish pieces for man’s best friend! Treat your pet to the warmth and comfort of 100% pure sheepskin and reward their unconditional love and attention with a gorgeous dog snood, a practical and stylish dog jumper or even a sheepskin pet blanket. Made with 100% lambswool, our dog snood is the perfect accessory for your pooch and is proudly made in Great Britain. 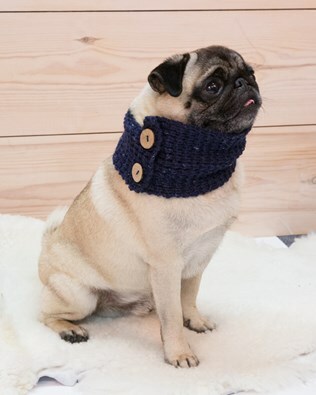 Giving your dog a sense of style while exploring the great outdoors, this pet accessory looks adorable and comes in navy blue. 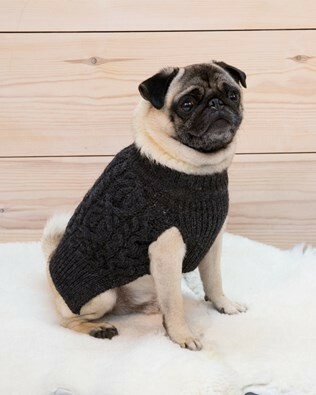 Our dog jumper on the other hand, features a traditional fisherman’s cabling and is crafted with 100% merino lambswool. When the temperatures start to drop and the frost rolls in, treat your pet to this stunning charcoal dog jumper from Celtic & Co and see their eyes light up as you present them with their very own winter coat. Not only are pet clothes a practical gift for your fluffy friend, they are also another sweet reminder to them, of how much they mean to you! To keep your pet warm during the night, or while they’re snoozing throughout the day, our pet blanket made with pure sheepskin is the natural choice. 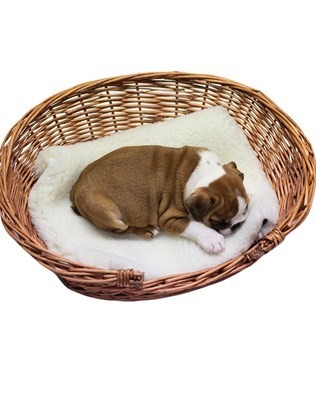 With suede backing and thick, cosy sheepskin, this pet blanket is also machine washable making it easier than ever to treat your pet to the luxury of sheepskin without worrying about the mess. The beauty of sheepskin is that is helps to keep your pet warm during the colder months of the year, and cool during the summer which makes the Celtic & Co sheepskin pet blanket a fantastic year-round piece.